Right after the Civil War in 1866, Charles and William Huttig ran a sawmill and lumberyard business in Muscatine, Iowa. Through hard work and integrity, they were able to open a distribution arm in St. Louis, Missouri. Eventually, the business grew to be the Huttig Sash & Door Company. After 125 years, the company became the Huttig Building Products. While the business name changed, the foundation of providing quality products and services through hard work and integrity in order to build a better nation remain. The Huttig Building Products is the largest distributor of construction and remodeling products in the country. 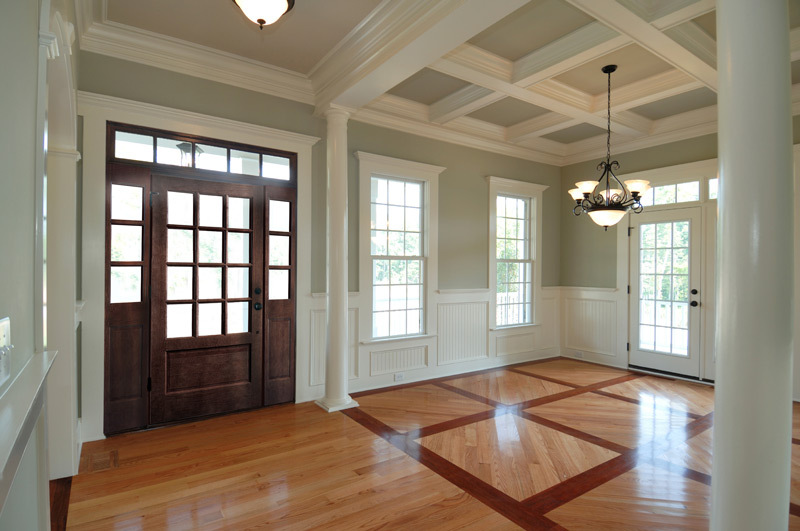 It sells leading manufacturers of millwork and building materials at competitive prices. With 27 distribution centers reaching 41 states, the company wholesales products to independent and specialty dealers. Huttig Windows offers various choices of replacement and new construction windows produced by well-known manufacturers and brands. Each brand offers different designs, styles, protection, quality and benefits. There are windows with vinyl, wood and aluminum frames. Various types of windows like hurricane or impact, cascading, casement and others are made available in different areas. The company’s products have passed the quality standards and specifications set by the country’s codes. 1. It ensures that its dealers have a competitive edge over its competitors by having experts and trained staff to provide them with information about construction, products and marketing strategies. It has a partner that sends the staff to help address challenges of dealers upon request. 2. It simplifies the estimation process using the ESP. This is a process wherein the construction plan is scanned, uploaded to the computer and automatically gives an electronic assessment of needed materials and their costs. The company supplies its dealers with windows, walls and other structural diagrams of a building project and delivers all materials that are needed in the package. 3. The business has a program called Express Ship that offers a three-day delivery of orders. A pre-paid freight of $1,500 or more is placed on all orders. 4. The trucks are equipped with GPS and logistics software. These are driven by knowledgeable drivers trained to provide the dealers with the services they need. With only one and the same truck, the dealers get their products in a single shipment. 5. The company assists its customers in shifting from one product line to another to ensure that they continuously meet their sales targets in the most productive and efficient manner. 6. Changing product lines is easier said than done. It’s more than just putting new products on the shelves and in the stockroom. The industry creates inventory management plans with its dealers and assists in the conversion of funds from manufacturers. 7. It provides training and other marketing support to its dealers. 8. It provides its dealers with dedicated sales representatives that are trained and updated with current products. The staff members regularly meet with the dealers, and they train them with the competencies that they need to market the products better.